» The fly / Abrics de pell de mosca. - Black & White or Color? 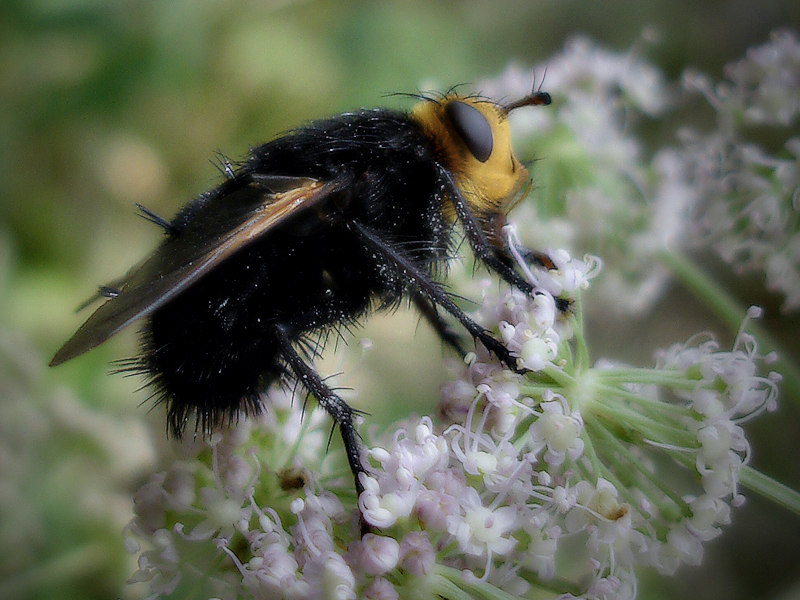 The fly / Abrics de pell de mosca. Fantástico macro. Es otro mundo. Parece irreal. WOW! This is incredible! I love this. I can’t believe you got the shot so clear and crisp. Great job.